We always seem to have problems getting our SUP out on w/ends due to the winds. The only places we have paddled is Grays Point & Narrabeen Lake..Can anyone suggest other places that are good and in which winds? Was going to Narrabeen today,but the winds are picking up at lunch time-disappointed..what winds are Narrabeen good in? If you've paddled at Grays Point, there are heaps of places nearby for protected inland paddling. 1st place that comes to mind is Reids Flat in the Royal National Park (south west of Grays Point, near Audley Weir). There is a little sandy beach to launch from near the car park. The tall trees keeps this place protected, even on windy days. Gunnamatta Park in Cronulla is another good area thats somewhat protected from E and ESE winds. Again, plenty of parking spots and sandy beach to launch from. Wattamolla in the Royal National Park has a lagoon thats very protected from the wind as well. Searching area maps, looking for a good route for every wind. Learn the tides, the land forms.... anything that will help set up a good, safe paddle outing. Be willing to travel a bit. Many sports require travel as a must do part of the sport.... don't limit yourself, go out and explore! Search for "Kayak launch".... Kayaks have been around a long time and they are very good at locating the best paddle locations and access. Tunks Park is a nice place to paddle from and I find it quite protected. Also Clareville or Bayview in PIttwater, but if you don't like wind, only paddle Pittwater when its light wind. 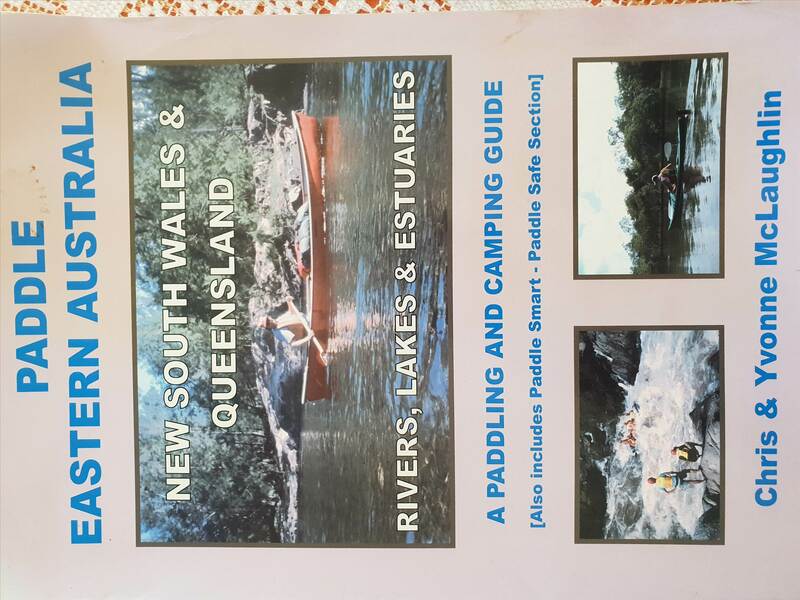 Also I don't paddle it, but I know several that get out on Manly Dam. Narrabeen Lagoon is a great spot to paddle, many areas to explore. Probably best launch is Jamieson Park on the southern shore. There is a shop & hire facility there (Jamieson Park Paddle) plus taps, toilets. In spring/summer the sea breeze (Noreast wind) is dominant. Strongest down the western end at Middle Creek Reserve as it funnels between the hills. Most of the time you can paddle from Jammo down to North Narrabeen and the entrance to the lake. Also paddle down to Deep Creek entrance, walk across the sand bank and paddle up Jurassic Creek. It goes a fair way.